Get a Fair, Ethical, Driver Helpful CDL Physical Exam in Bakersfield, CA! Our office is conveniently located one block from a CA DMV Office! Pass Your CDL Medical Exam! 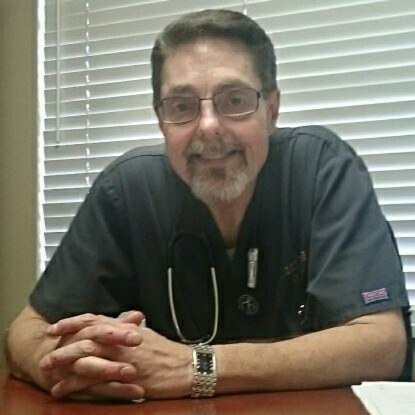 Dr. Dennis knows how important it is that you continue your livelihood as a commercial driver. With his extensive knowledge of the DOT Physical Exam medical guidelines, Dr. Dennis will steer you through the DOT Physical Exam requirements so you can Keep on Truckin’. Looking for a CDL Physical Exam or DOT Physical Exam in Bakersfield, CA? You’ve come to the right place! Byron Dennis, DC is a National Registry Certified Medical Examiner that provides CDL and Non-CDL Physical Exams for drivers. Drivers are our priority!